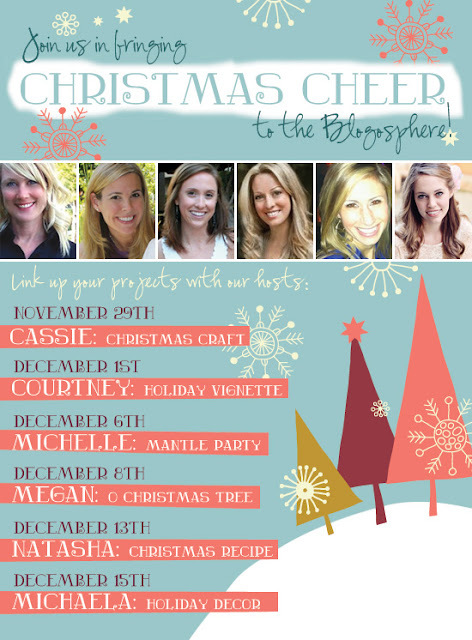 Ten June: Reminder: Christmas Mantel Link Party! 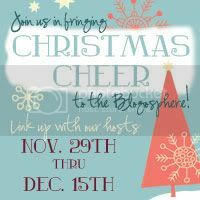 Reminder: Christmas Mantel Link Party! While you're making your list and checking it twice this weekend, don't forget to finish sprucing up your holiday mantels! Just a reminder- next Tuesday, I'll be hosting a mantel link up party here on Ten June. So get those mantel posts ready to share! Here's the HTML code for a button if you'd like to share on your blog! Woot woot. I'm stoked! Got the post all ready (: Love Kate's mantle. Finishing up all of my holiday decorating! Can't wait to share! ahh! I wish I had a mantle to decorate. : ( Great inspiration photos! 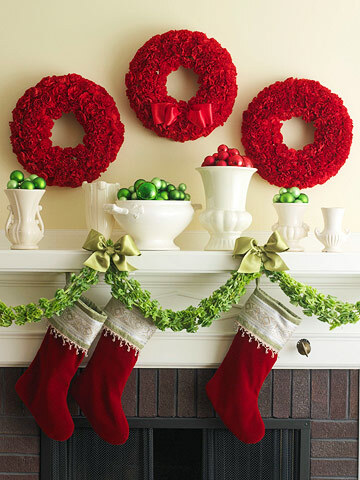 I so wish I had a mantle to decorate and share! 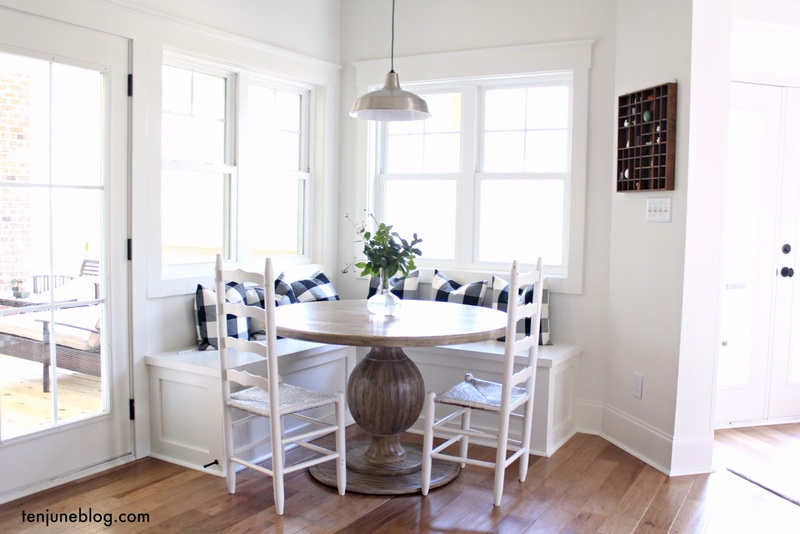 Ten June in Southern Flourish!